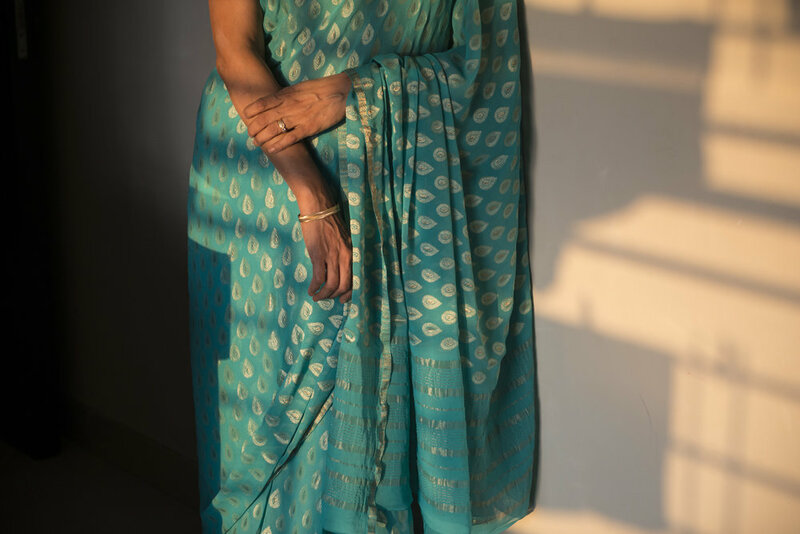 I remember vividly the day I asked my mother to show me how to wear a sari; I remember her introducing me to her collection, her prized posessions and then teaching me how to encase myself in what looked like a awfully scary amount of fabric. 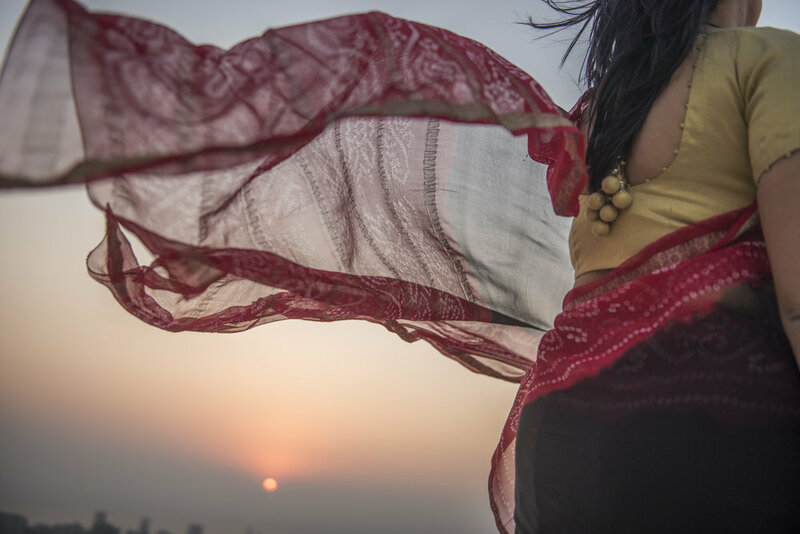 What starts from a simple thread becomes nine yards of fabric creating one unyielding swarth of cloth that is formless unless draped on a human body. 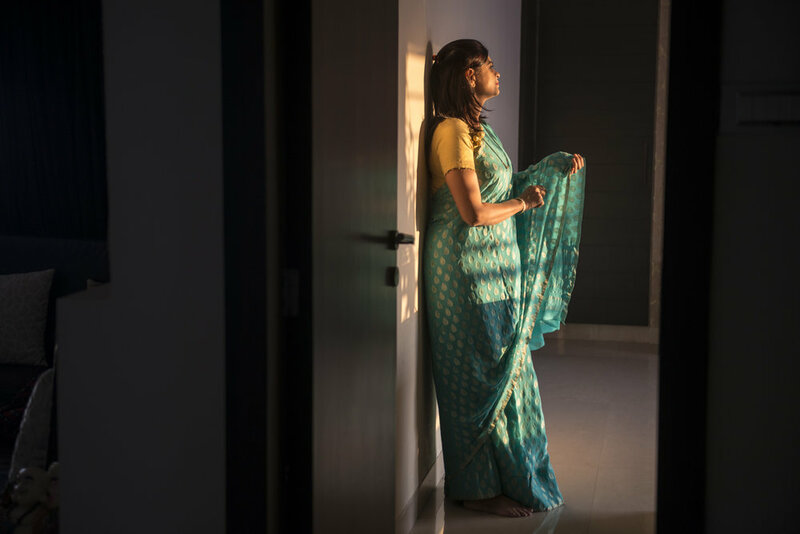 A sari is a large piece of unstitched cloth that is folded, pleated, tucked, wrapped around the waist with one end hanging loose from the shoulder. 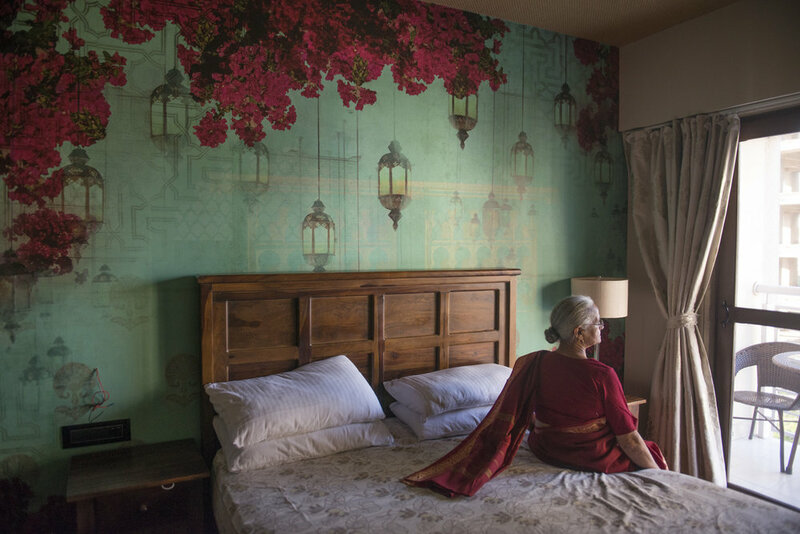 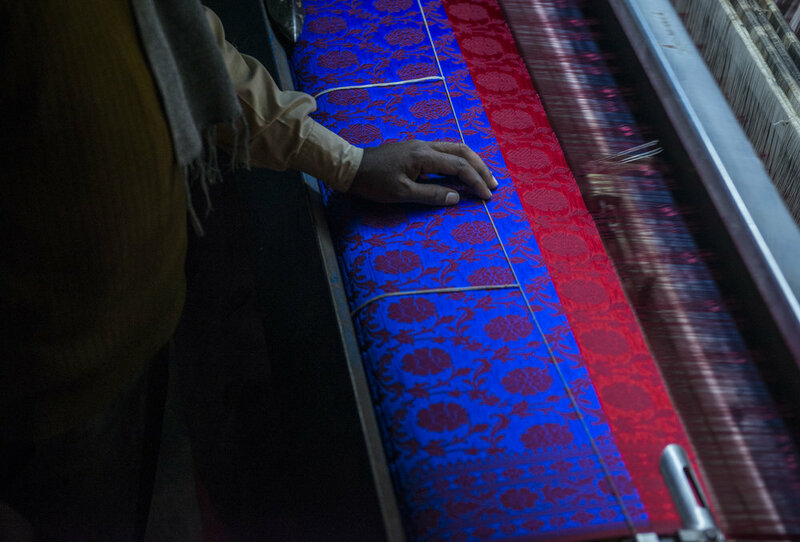 While this ornamental fabric gives a woman a distinct identity it also steals something away. 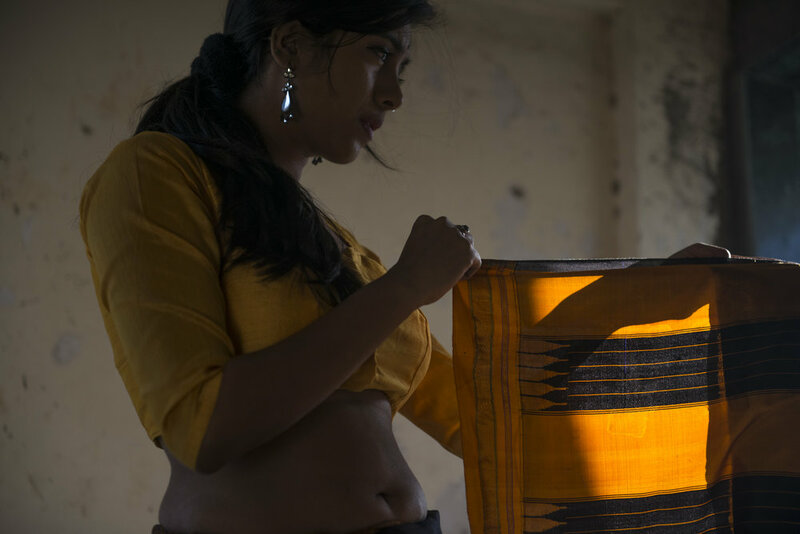 This project continues to explore the complex natures of this fabric, its history in the very patriarchal society of India and its dark relationship and impact on the personality of women of all ages.